I fall in love with Theo and Trish on The Haunting of Hill House, 9-1-1 turns up the drama and #ThunderGrace is back on Black Lightning. 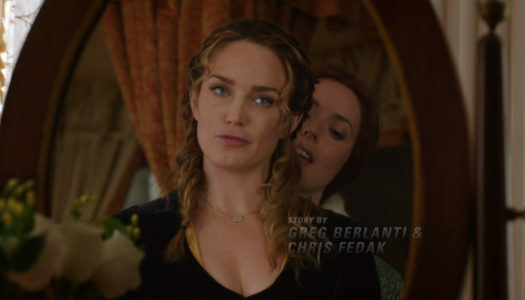 On this chapter of The Queerest Things I Watched Last Week the Danvers sisters go back in time, Larry David ruins a lesbian wedding and a cyber attack forces Arizona and Carina to work together to deliver a queerspawn baby. 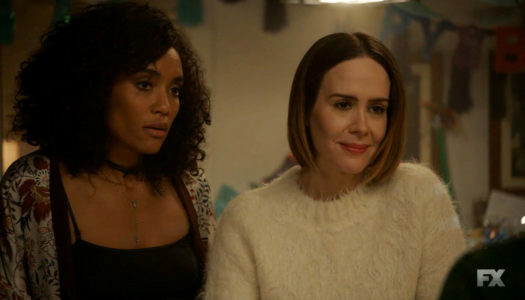 This week on The Queerest Things I’ve Watched This Week Sarah Paulson screams for real, Sara Lance makes out with a queen and Queen Sugar ends a ship.